1. Easily remove that gross bug splatter from your front grille with the magic of a used, damp dryer sheet. 2. Slough off the thin layer of clouded plastic dimming your brights with a headlight restoration kit. Get the kit on Amazon for $19.18. 3. 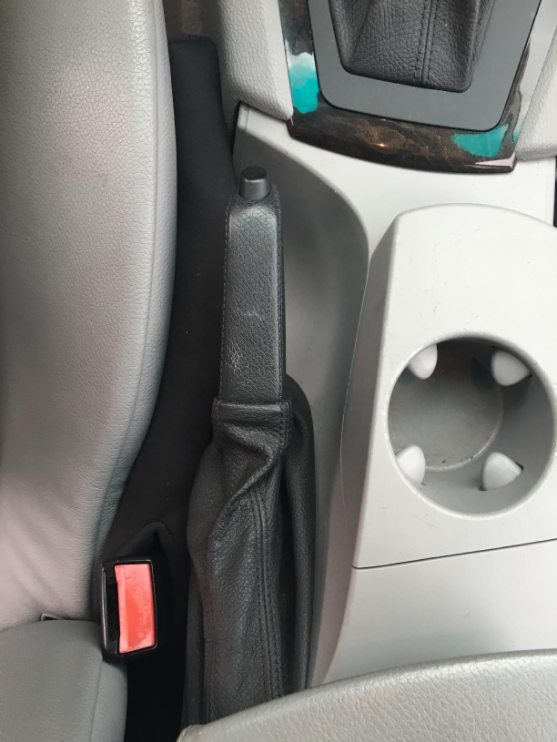 Deep clean your cupholders by fitting a sock over a cup, spraying the sock with an all-purpose cleaner, and rubbing it around in the cupholder. 4. Then line your cupholders with silicone baking cups to catch all the future crumbs and stickiness — all you have to do to clean them is pull 'em out and rinse. They're also totally dishwasher safe. From One Good Thing by Jillee. Get them in sets of 12 from Amazon, in whichever size would work best for your car: $9.97 for a smaller cupcake size, or $9.97 for a jumbo muffin size. 5. 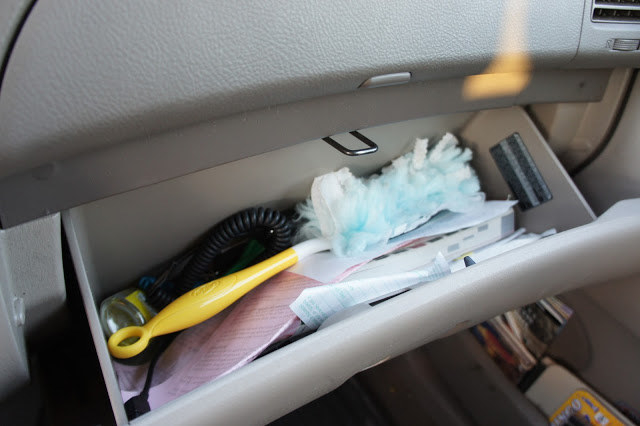 Keep a Swiffer duster in your glove compartment, so you can pick up the dust on your dash the moment you notice it. Get a Swiffer Duster starter kit from on Amazon Prime Pantry for $4.47. Or if you prefer something reusable, get a microfiber duster on Amazon for $9.99. 6. Or stash some Flubber-like reusable detailing goop to pick up every bit of dust and dirt in all your dash's nooks and crannies. Get a jar on Amazon for $8.81. 7. Sort your manual, registration, maintenance history, and other papers into a document case — you'll always be able to find what you're looking for in a snap. 8. 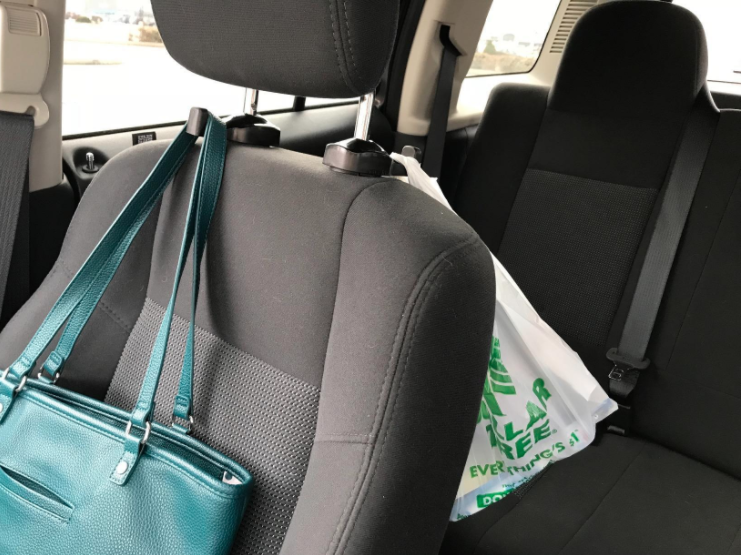 Stop picking up the spilled contents of your purse or shopping bags after you make a sharp turn — put everything on a pair of headrest hooks. 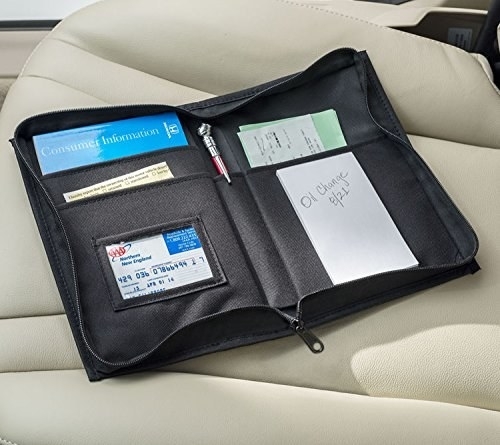 Plus it'll give you a spot to put your purse besides the passenger seat or the floor, especially when you have other passengers. Get a set of two on Amazon for $5.95+ (available in black and beige). 9. Spray your floor mats with your favorite laundry stain remover and throw them in the washer — they'll look almost new with very little effort on your part. If you don't have a laundry stain remover already, get a bottle on Amazon (add-on only) for $4.15. 10. 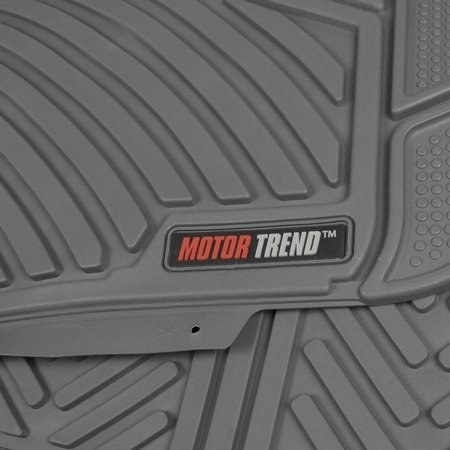 Or if your mats seem to be beyond repair, swap them out for a new set of no-slip rubber floor mats you can cut to a custom fit. When these get really muddy or sandy, you can just hose them off in the driveway. 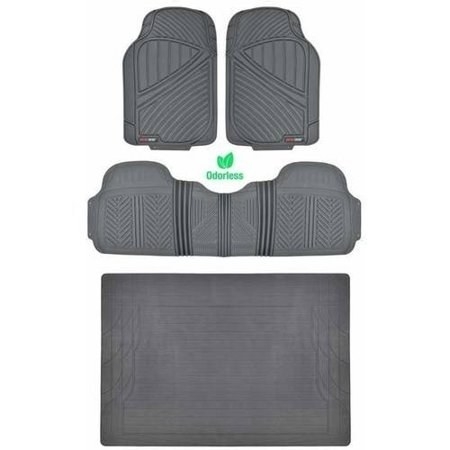 Get the set of four mats from Walmart for $22.50+. 11. 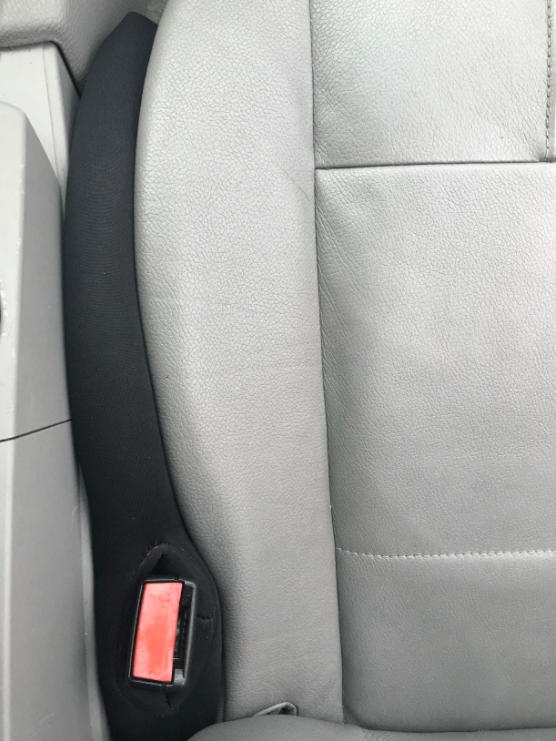 Seal those gaps between the seat and your console with a handy cover, so you never drop your phone (or snack, or literally anything) down there again. They're made from neoprene and filled with a foam that'll squish into the gaps for most cars, and will be pretty easy to clean. And because it loops over the seatbelt latch, it moves forward and backward with the seat! Get a set of two (one for the driver's side, one for the passenger's side) on Amazon for $19.99. 12. 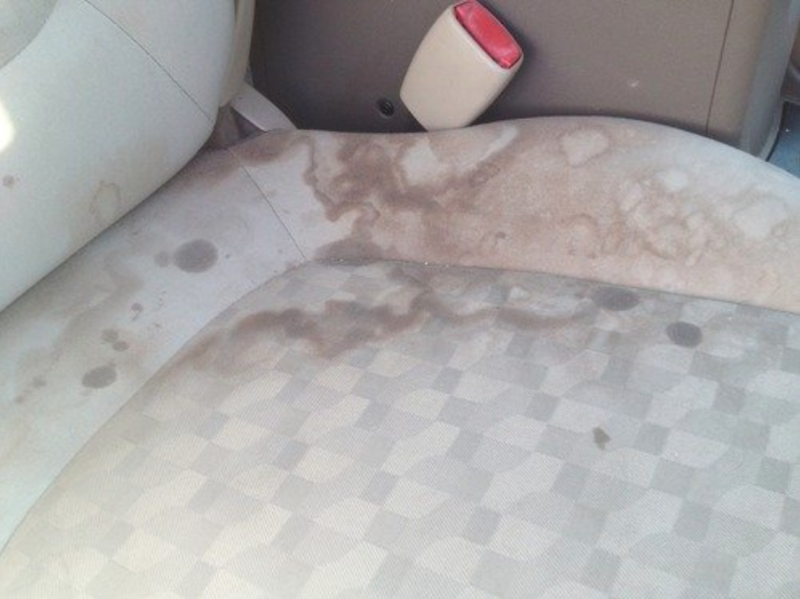 Pick up all the pet hair embedded in your upholstery with a few spritzes of water and a squeegee. Then you can just vacuum up the bigger pieces. From CareaBearaSara. If ya don't have one already, get a highly-rated squeegee from Amazon for $7.99. 13. 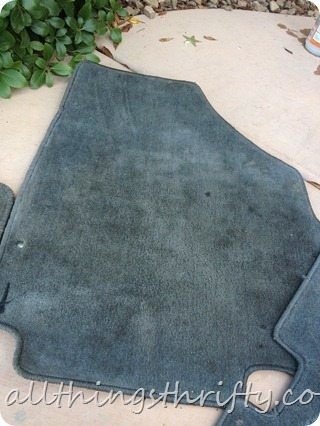 And hang a waterproof backseat cover to keep your back seat clean, dry, and hair-free even after the muddiest hikes. 14. 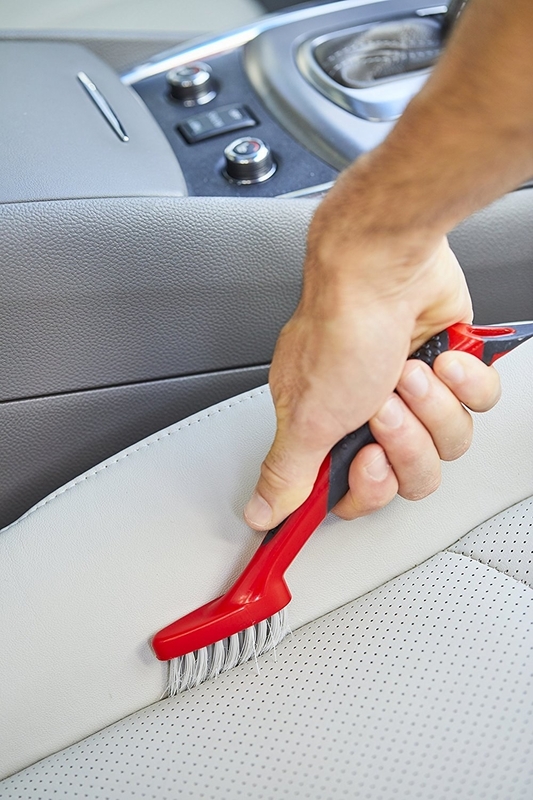 Clean all the stubborn crumbs and crud out of your seat's seams and door's crevices with a multi-functional detail brush. Get a set of two on Amazon for $4.46. 15. Coax out even the most impossible, years-old, set-in upholstery stains with a powerful carpet cleaner. 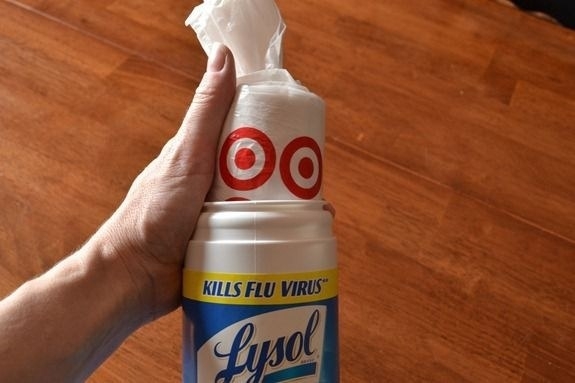 Just spray, scrub a little with a toothbrush, and blot it up — no vacuuming or rinsing required. It works on a wide variety of stains caused by dirt, rust, food, oil and other gunky things! Get a 32-ounce bottle on Amazon for $11.18. 16. 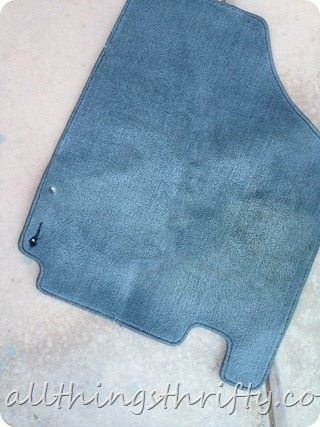 Mist your leather with a 1:10 dilution of Woolite and water to lift up years of dirt. Get two 66-load bottles of Woolite for $15.69, a three-pack of spray bottles for $5.75, and a 24-pack of microfiber towels for $12.49 (all from Amazon). 17. 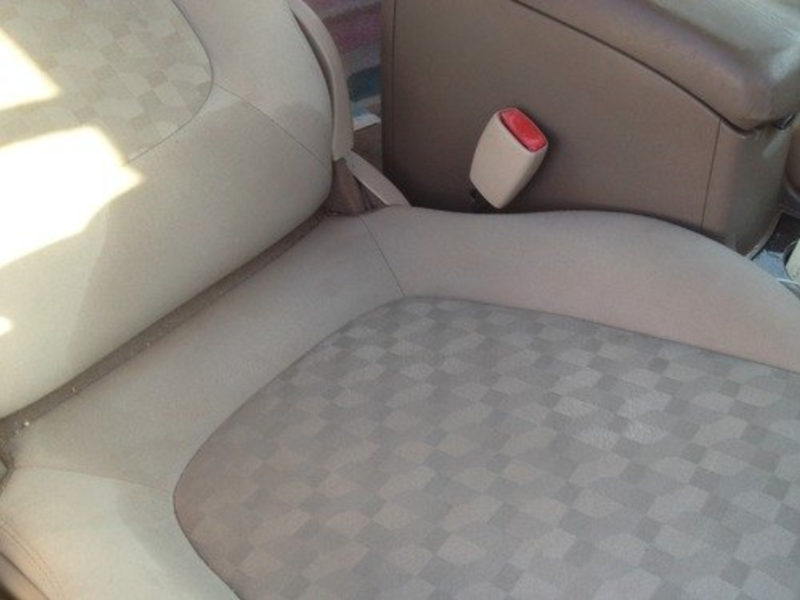 Or opt for an all-purpose car ~super cleaner~ you can spritz over your leather, fabric upholstery, and carpets to make everything look as good as it did the day the car rolled off the lot. Get it on Amazon for $16.99 (includes a microfiber towel). 18. Prevent those annoying streaks on your windshield by running a rubbing alcohol soaked paper towel down each of your wipers whenever they get a little dirty. 19. A plastic cereal container doubles as a sealed car trash can that empties easily and keeps smells at bay. Depending on your make and model, it might save you floor space and fit neatly in your door. From Organizing With Carole. 20. And on your next family road trip, give every row of seats their own spot to toss trash with mini Command Hooks and plastic grocery bags. You could also use your least-favorite reusable bags here, if you don't keep plastic bags around; most of those are machine-washable. From Living Well Mom. Get a pack of two clear mini Command Hooks on Amazon for $3.88. 21. Tidy up your kiddo's backseat areas with a sturdy organizer that can hold an iPad, water bottles, coloring books, snacks, and naturally, plenty of (but not too many) toys. 22. Or turn a medium plastic caddy into a backseat entertainment center so the kids can keep themselves busy with minimal clutter. Get a similar caddy on Amazon for $14.99. 23. And keep a couple of small caddies on hand to make fast-food dinners at least a tiny bit more organized and less messy. From Lookie What I Did. Get a set of six similar caddies on Amazon for $10.19. 24. Easily change songs and just generally know what's going on with your phone by mounting it on a near-universal phone holder that clips directly onto your horizontal AC vents. It will hold almost any type or size of smartphone you can throw at it. Just. do. not. text. and. drive. 25. 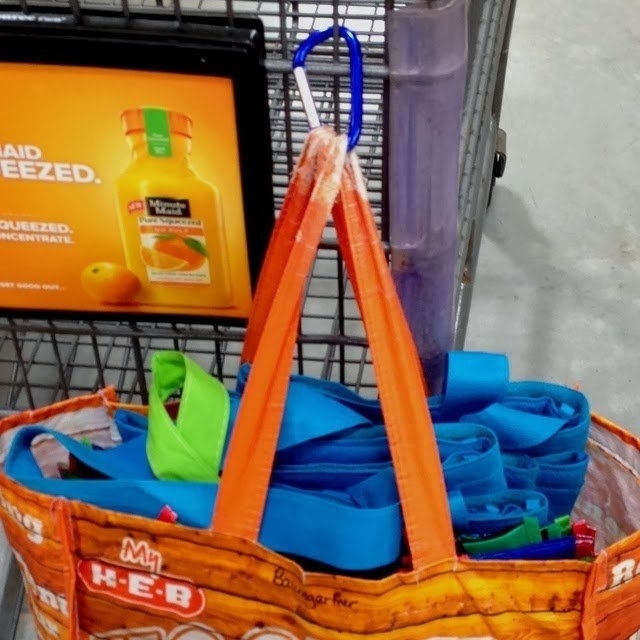 Store your reusable bags in one bag with a carabiner on it, so you can hook it both on your car and on your shopping cart. 26. 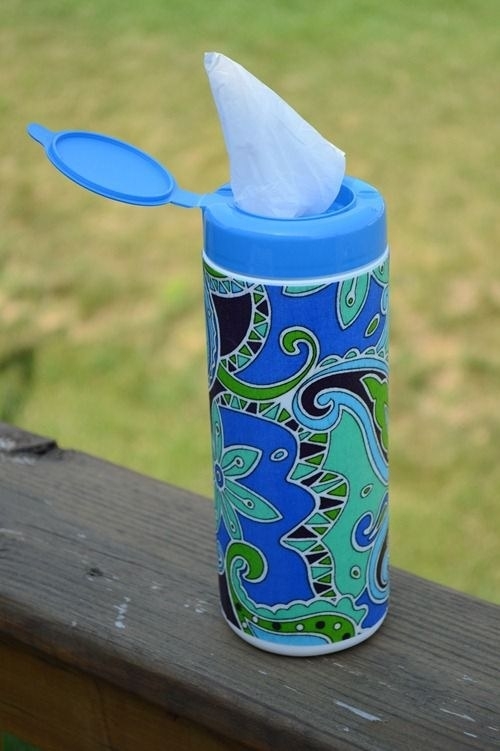 Then repurpose an empty cleaning wipes container to hold plastic bags just in case of wet swimsuits, muddy shoes, or other messes that reusable fabric bags won't contain so well. 27. 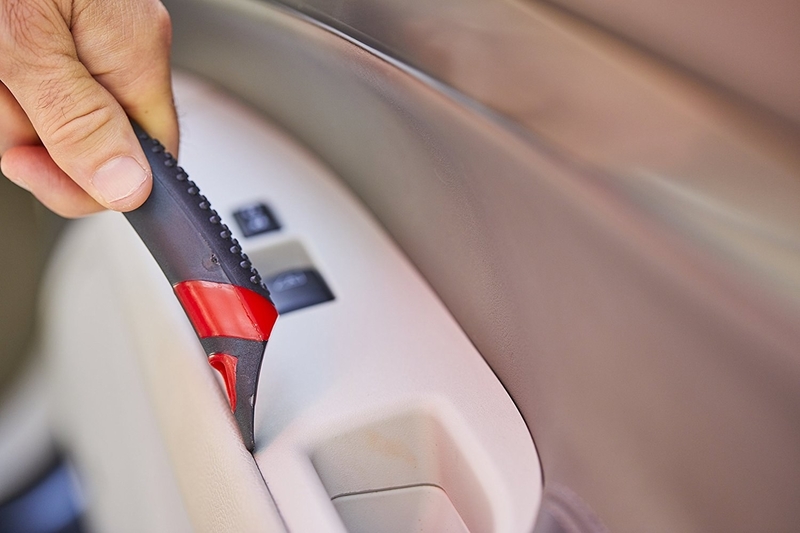 Secure the random bottles and other small things that roll around in your sedan's trunk with an easy-to-install Velcro storage wall. 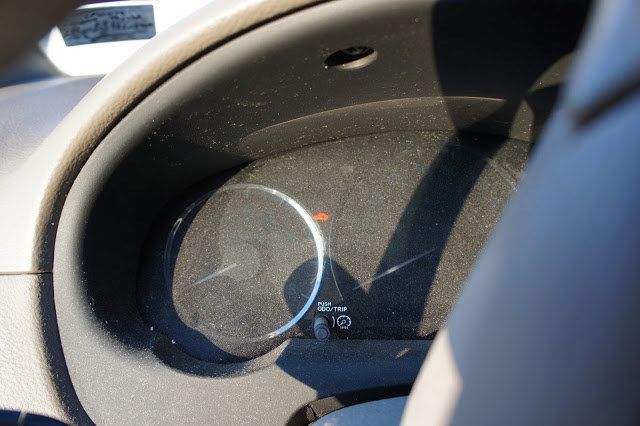 According to reviewers, you have to install it with the logo facing in, not out, but it works well otherwise, if you have a sedan. Or opt for a compact plastic bin with non-slip feet and two handles that make it easy to tote back and forth from your house to the garage. That way you can load stuff up inside, then bring it out all at once. Also completely works to just organize the stuff you keep in your trunk all the time. Get it from Walmart for $7.39. 28. 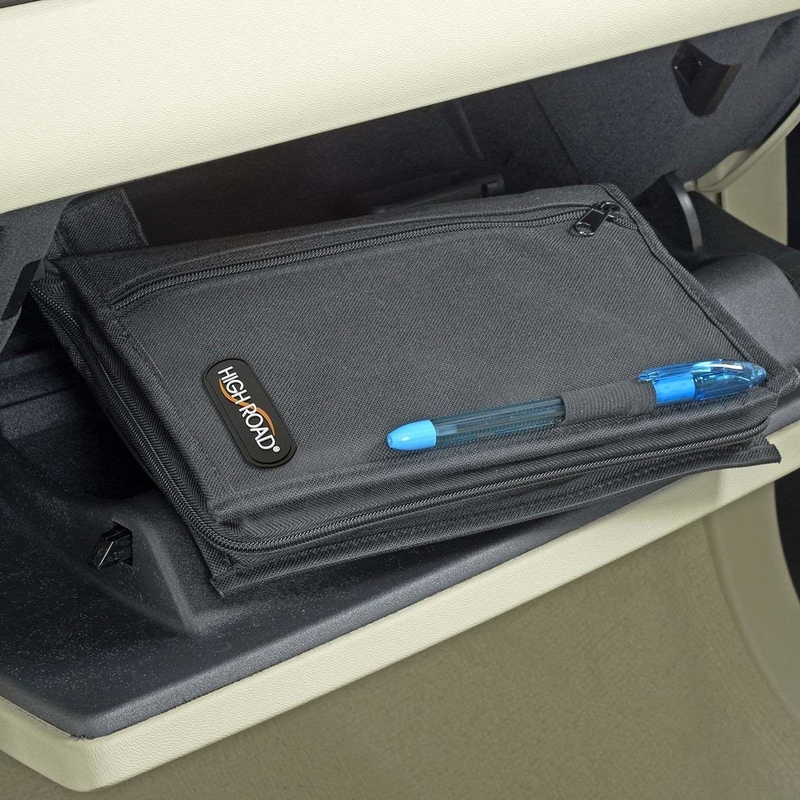 If you like to keep a bunch of stuff in your trunk (or just want groceries that don't flop around the whole way home), try an expandable organizer with multiple compartments. 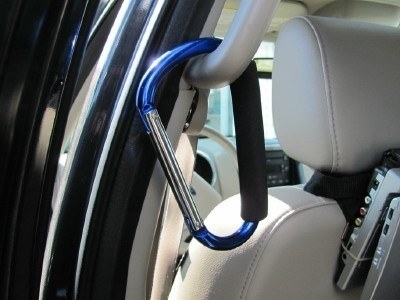 This comes with two straps you can use to tie the organizer down to any hooks your trunk has already, so it doesn't slide around when you make a sharp turn. When it's partially collapsed, you can also secure it to your front seat (or tbh any seat) to keep that space organized, too! Get it on Amazon for $23.97 (available in black, tan, or gray). 29. Feeling up to a Saturday project? Build a pop-up shelf to add serious square footage to your van or SUV's trunk. Get the tutorial on Instructables. Want more car products? 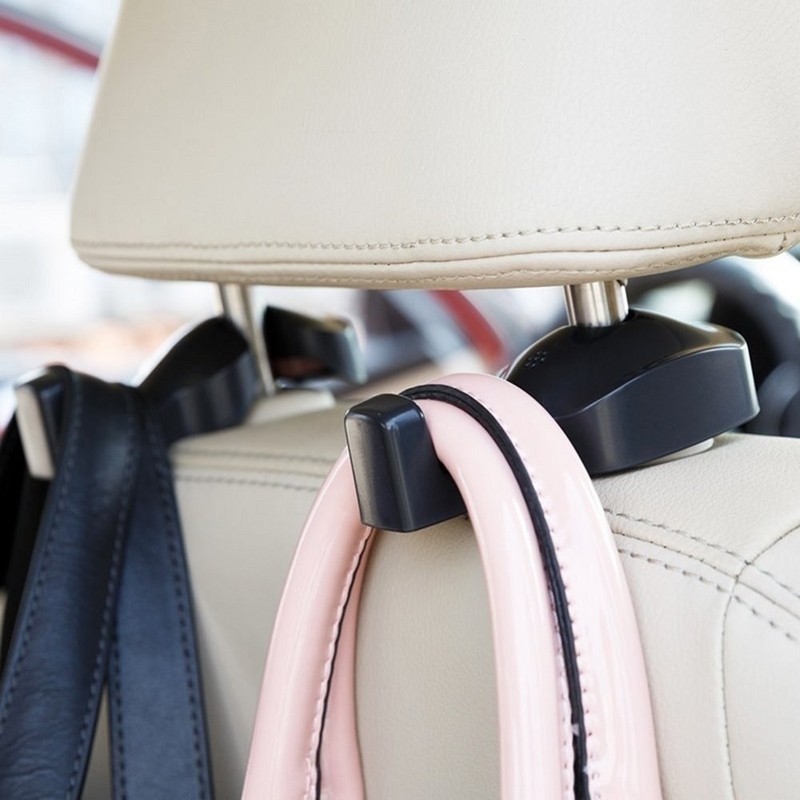 Check out some of the best car accessories under $100, game-changing things for your car, and products you need if you basically live in your car.